Anatomy and psychology of the woman in the postpartum phase. Overview of physiological and hormonal changes after childbirth. Presentation of the different modes of deliveries and postpartum health disorder or ailments. Tools to help expectant mothers respond to these ailments & changes. Define and recognize postpartum depression and “baby blues”. Yoga movements & postures – breathing exercise, meditation, visualization and restorative yoga – adapted to the needs of the new mother. Teaching methodology: pedagogy, organization, communication, planning and presentation. Design lesson plans, sequences and course structures for different levels of yoga postures. 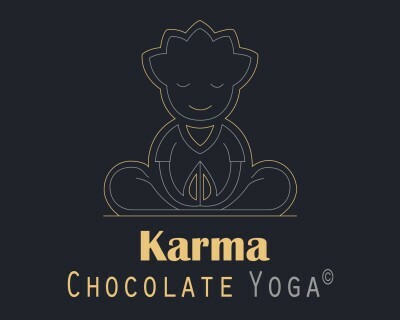 This training is designed Yoga students of any discipline and early childhood professionals, and anyone with experience in yoga and / or working with infants or young mothers. 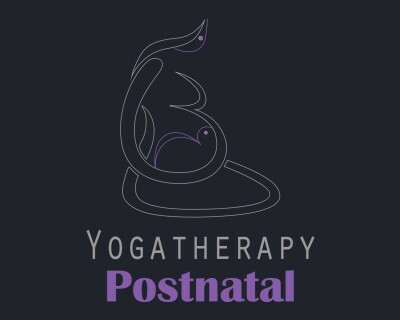 There is no need to have children to teach postnatal yoga and baby yoga safely. Young mothers and their babies are welcome to participate in this training. In order to develop a personal relationship with the program, the other participants and the teacher, this 3-day training is limited to 14 participants.